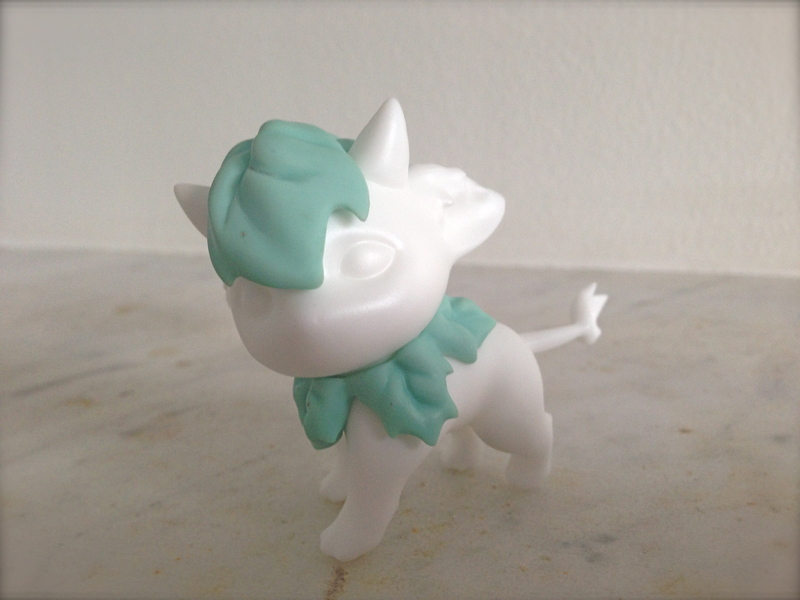 ← to buy, or not to buy – part 2.5.
my Aileen Doll dragon Seed is here. and he’s beautiful! 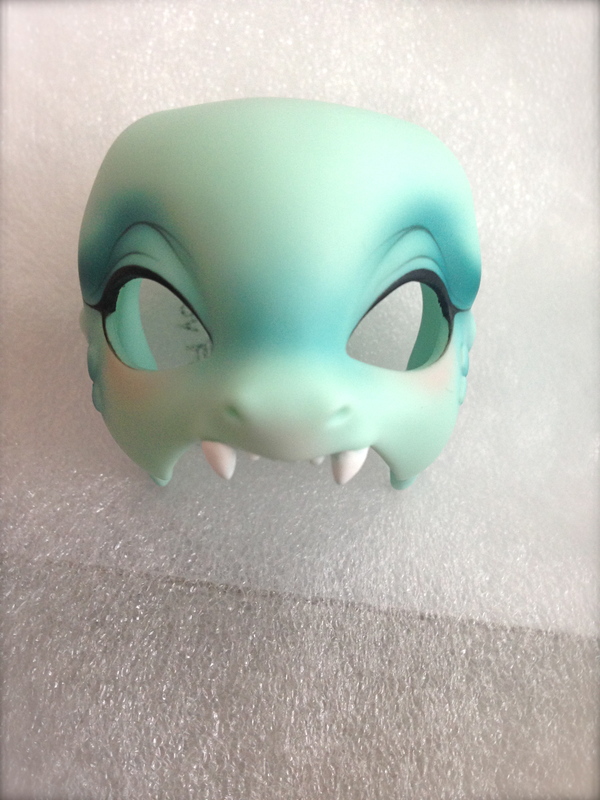 he has really lovely blushing – i think Aileen Doll do a fabulous job with these dragons! and here is his OE faceplate, though i won’t be using this for a while yet, as i haven’t got around to finding some eyes for him! i ordered Ignis on layaway through Dolk – and this was the first time i had purchased through them. honestly, communication was a bit spotty, but overall i’m really happy with how this transaction went. shipping only took four days, and that was with a one day hold up due to a visit to customs (Australia has very strict quarantine laws – which i will never complain about – and it sends up a red flag when one of the contents of the box are labelled as ‘seed’ 🙂 ) plus, i even got the bonus Greenery event gift thrown in! i was not expecting to receive the Greenery at all, as the event gifts were quite limited in number and i ordered quite late, so it was an awesome surprise 🙂 i now need to decide what blushing he needs – how fun! a note about names: i came across the name Ignis in a children’s picture book by one of my favourite illustrators a number of years ago, and had been wanting to use the name for one of my dragons since i first saw these cuties. in my memory, Ignis was a green dragon so i really wanted Seed to be called Ignis. turns out i was wrong – the original Ignis was red. oh well – that’s where poetic license comes into play!